When speaking with non-American’s about American food, you get two very different reactions. 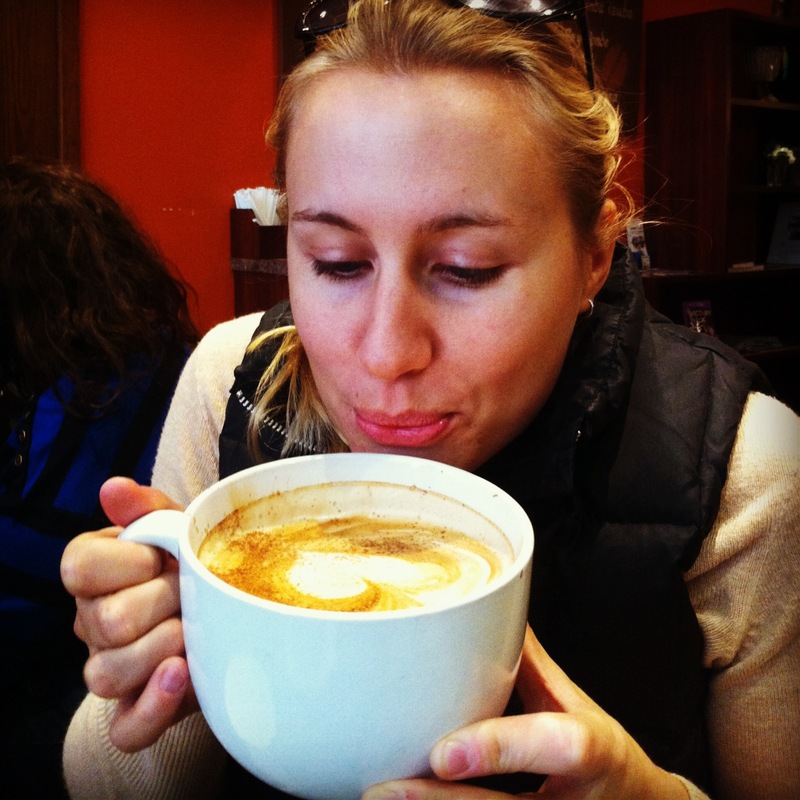 And we, too, had a love/hate relationship with American food while traveling though America. Firstly, there is absolutely LOADS of choice. 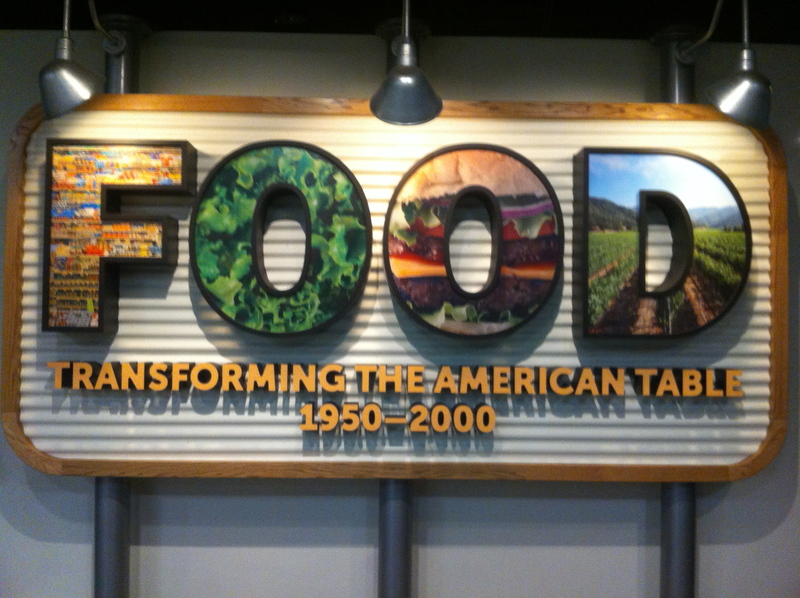 America is like the Willy Wonka of food – if you think of it, it exists somewhere. Like American coffee – Even though it gets an extremely bad rap, Wawa does an amazing job in turning crap coffee into something that’s deliciously delightful! Look at all the different flavours! Another thing you cant get away from in America is portion size. Probably due to the fact that America is completely capable of farming nearly all of the country’s land! Compared to Australia, America is the ‘promised land’ in agriculture. There’s large portions of arable land right around the country. So something that were once a treat or served with dinner can be sold on larger scales because it’s produced on much larger scales. Like.. this Maple Bacon Milkshake. 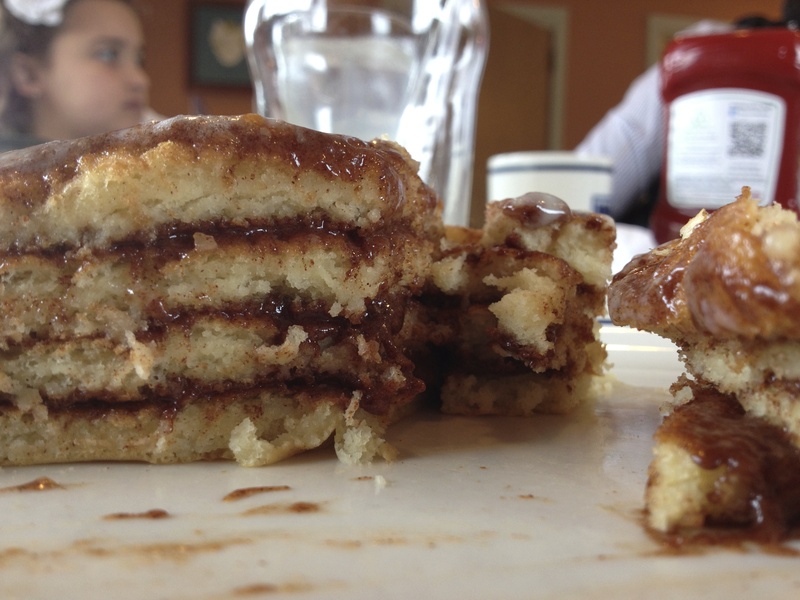 I cant really explain other than American has tipped right over the edge into the sugar and fat ‘abyss.’ The pancakes below were DRIPPING in sugar! And, this is a normal breakfast! 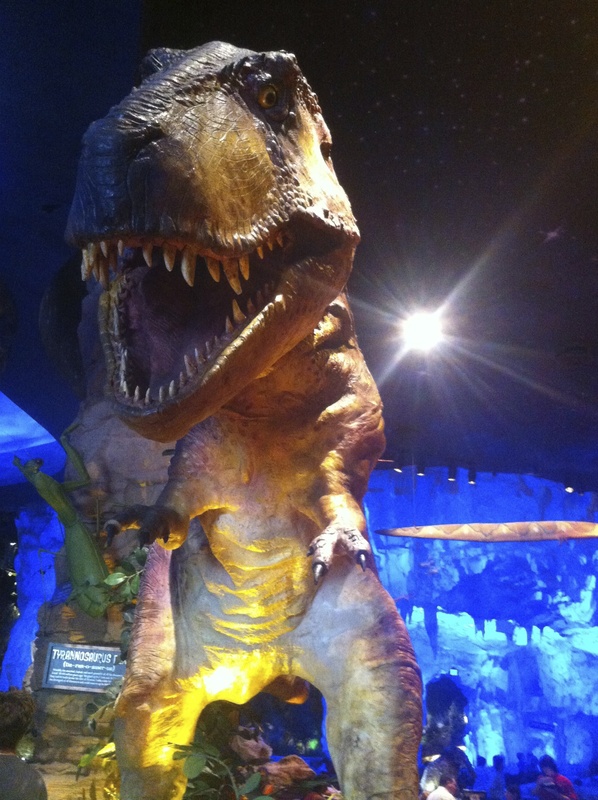 America is also very good at “Hollywood” Dining – meaning – there’s a lot of theme restaurants that are ‘experiences’ to dine at – Two places were went to were the Rainforest Cafe and T-Rex. 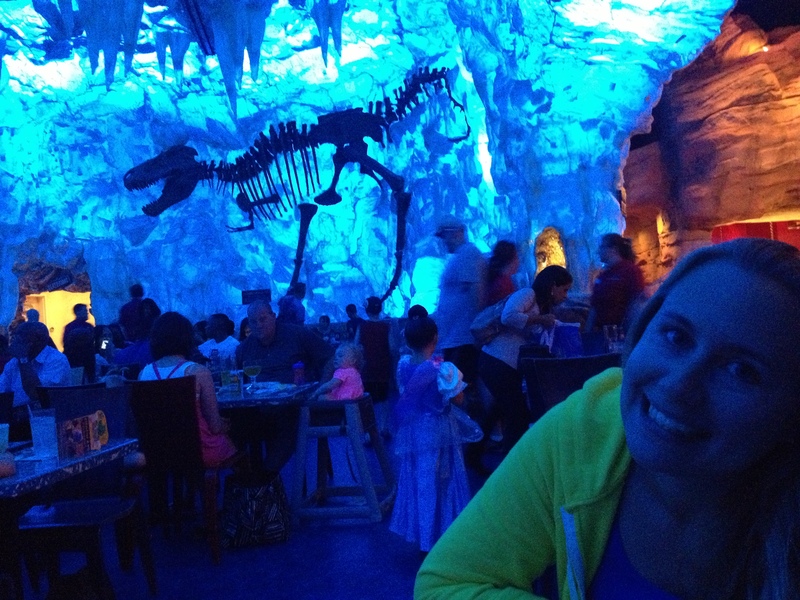 Every 30 minutes at the T-Rex, there’s a meteor shower and all the animatronics freak out for a bit. 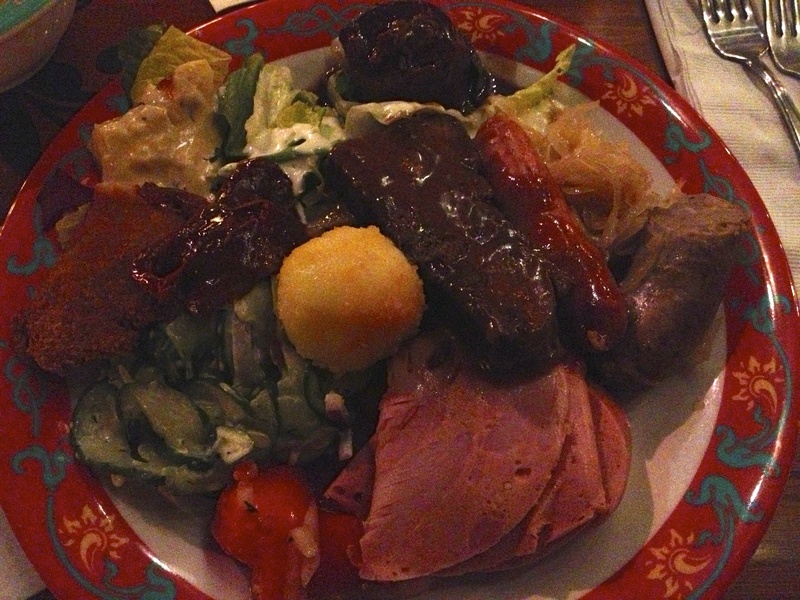 It is absolutely amazing to see – the experience is incredible, but the food is crap! It’s american – it’s produced on a very large scale and there’s every type of dip known to man to dunk your french-fry in! 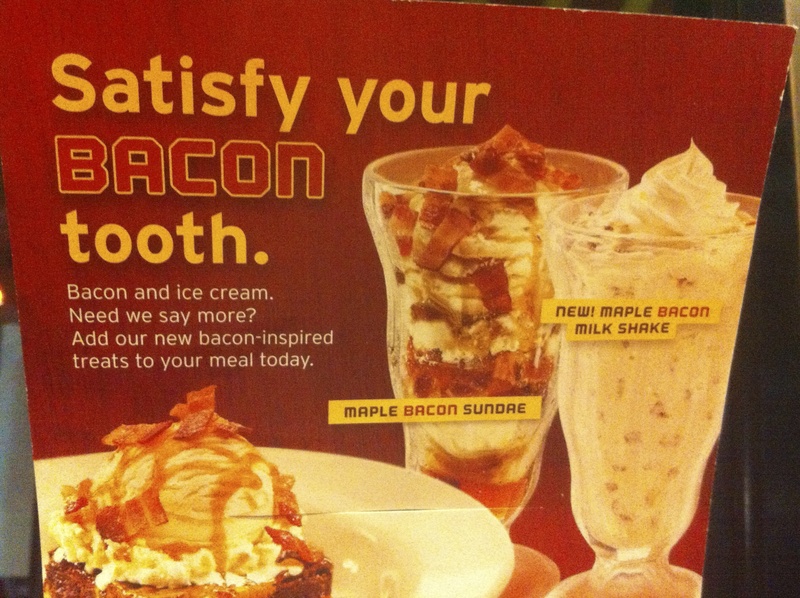 It’s terribly easy to get fat in america. Look at the portion sizes. Yes, that’s one plate. And when you’re served something so large, when do you stop eating? 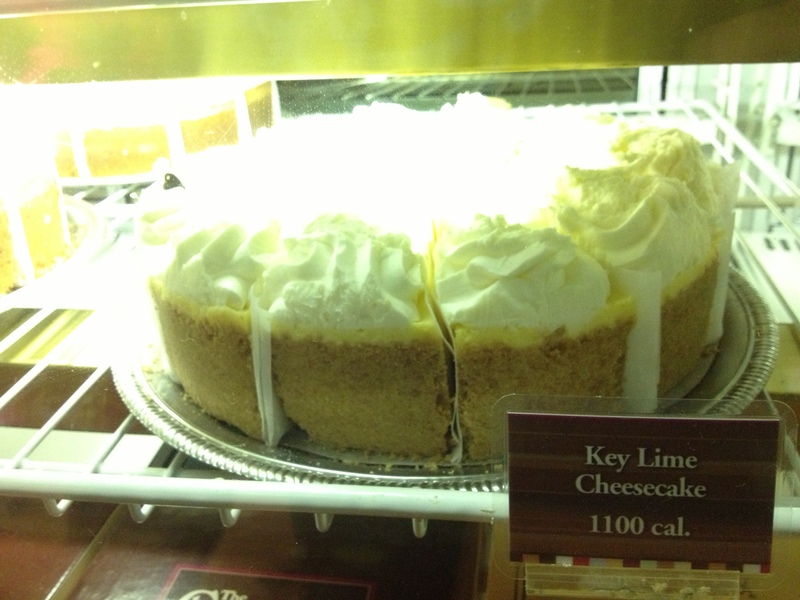 Desert isn’t much better – and this is a first for me: They have posted the calorie content for a SLICE of cheesecake. That’s someone’s daily allowance. We found much healthier (and cheaper) options at the supermarket. 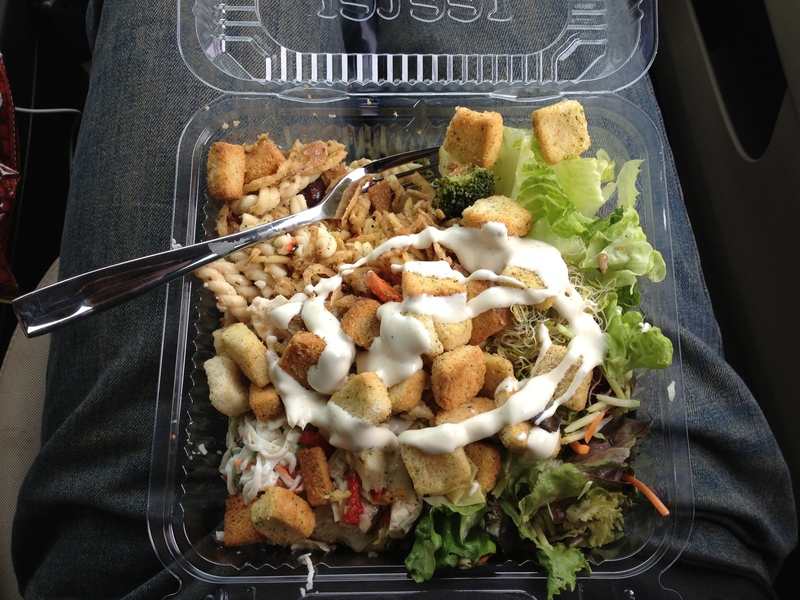 They have giant salad bars where you choose what you want and they charge you by the pound. 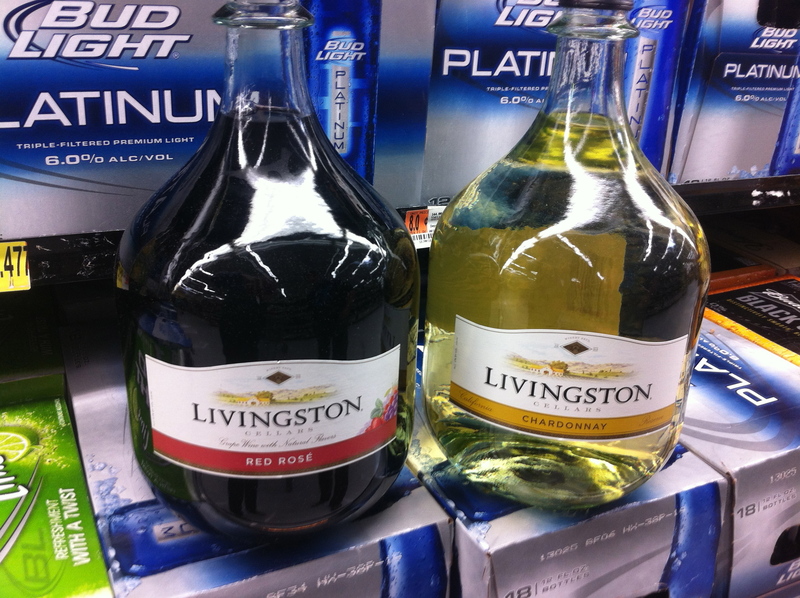 There’s a lot of healthy options here. 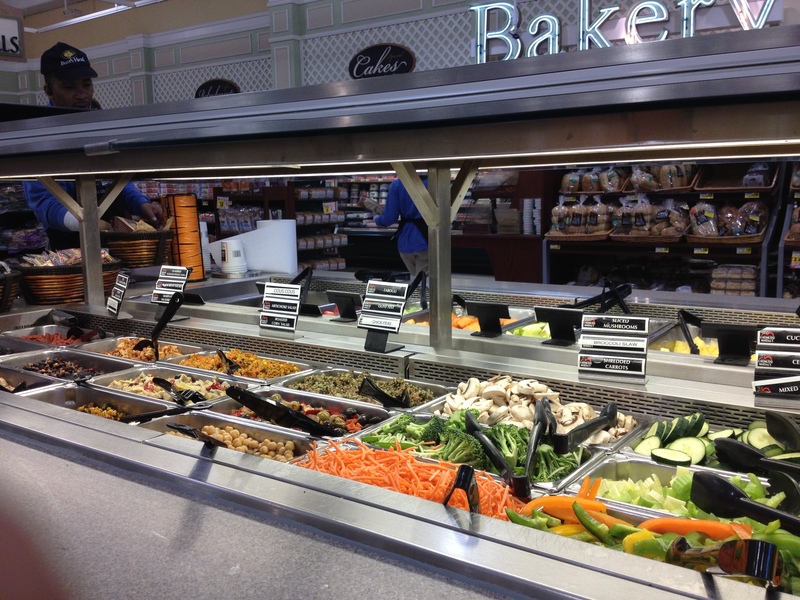 And here’s a hint to save money at the salad bar – pick all the lettuces and light vegetables – try not to pick anything with too much water – and also buy your own dressing separate. You’ll save a heap and will be able to add more if you want! Next Next post: Dont knock it until you try it.